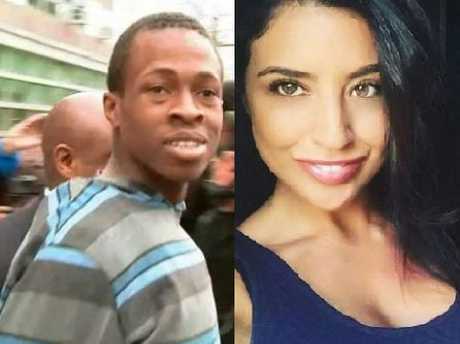 The trial of a man charged with sexually assaulting and killing New York jogger Karina Vetrano two years ago ended in a hung jury - ­after just over a day and a half of deliberations. 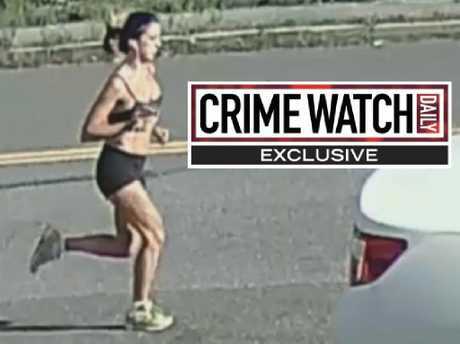 Chanel Lewis, 22, of East New York, was accused of attacking Vetrano near her Queens home and dumping her body in weeds near a jogging path in August 2016, reports the New York Post. In a note to Judge Michael Aloise in the Queens Supreme Court, the jury wrote: "After deliberating for the entire day we are split. It doesn't seem like we can make progress. We feel that we have exhausted all of our options." 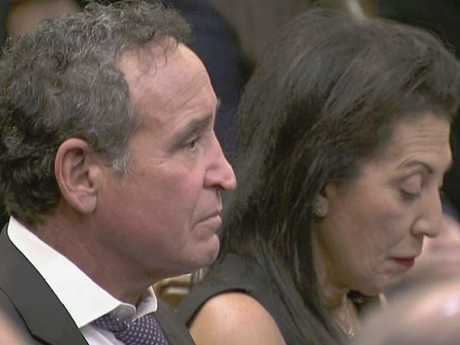 There had been a total of only 13 hours of deliberation over two days - after a court case in which the panel had been presented DNA evidence linking Lewis to the crime scene and a recording of Lewis confessing. Because of the impasse, Lewis' lawyer moved for a mistrial and, unexpectedly, Judge Aloise granted it. The move shocked the courtroom, with one Vetrano relative exclaiming: "Oh my God!" Judge Aloise explained his move: "I'm inclined to agree [with the defence motion] even though it's only been a day and a half. There were extensive deliberations. They covered issues central to the debate." He then wished jurors a happy Thanksgiving and dismissed them. The Legal Aid Society, which represented Lewis, said in a statement that the hung jury proves its client may be innocent: "As we have said since day one, this case is far from conclusive and the jury's deadlock proves this." 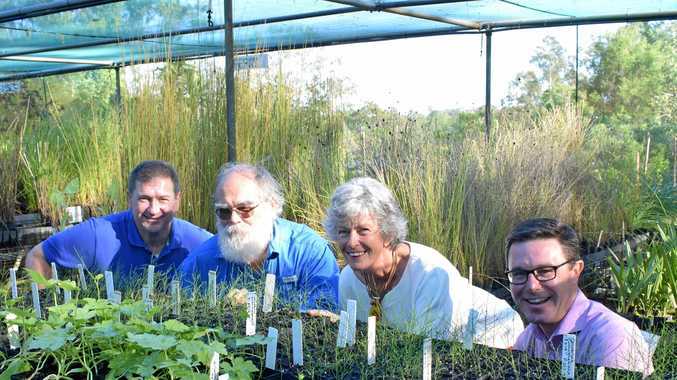 The seven-woman, five-man jury deliberated for one hour on Monday and then 12 on Tuesday (local time) before declaring themselves deadlocked a little before 9.30pm (1.30pm AEDT). No juror would stop to talk to the media, other than one responding "yes" when asked if it had been a tough day. Vetrano's parents, Catherine and Phil, left the court about an hour later without commenting. Prosecutors said they will retry Lewis. He's expected back in court on January 22 and will be continue to be ­remanded. "He's just exhausted," said his Legal Aid lawyer, Robert Moeller. "I don't even know if he realises what it means at this point. He's tired." During the two-week trial, jurors heard in graphic detail how the young woman was beaten, strangled and sexually abused allegedly at the hands of Lewis when she went out for a run near the family's home. Prosecutors described him as a violent loner and outcast who purposefully attacked Vetrano. 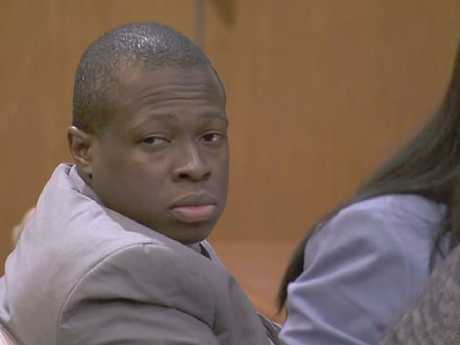 They played a videotaped confession by Lewis and said his DNA was found on the neck of the 30-year-old victim, under her fingernails and on her cellphone. Lewis' team argued that he made a false confession after a tough police interrogation. 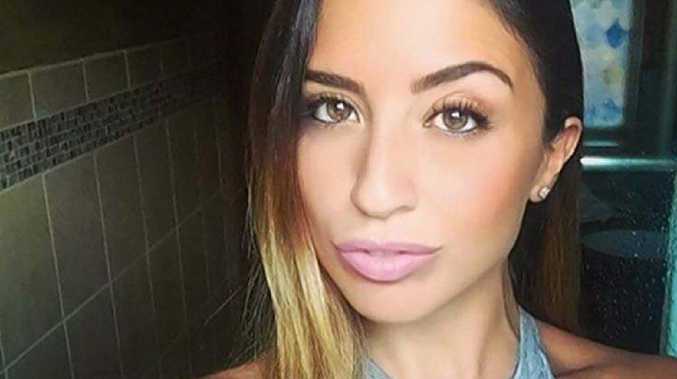 In the confession, he claimed he got angry at Vetrano when she tried to fight him off in the remote green space, and he admitting repeatedly punching her and dragging her into the tall grass near the jogging path. There, "I finished her off," Lewis told police, according to the recording. Vetrano died of strangulation, the city's Medical Examiner's Office ruled. "I was beating her and was mad at her," Lewis said. Lewis is "the man whose hands were wrapped around her neck, squeezing her neck, squeezing her throat, choking the life out of her body," Assistant District Attorney Brad Leventhal said in his closing statement. 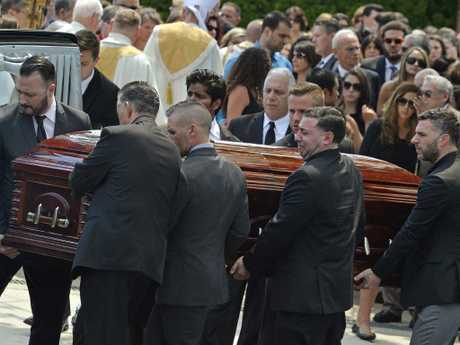 Vetrano's battered body was found facedown among the weeds by her retired-firefighter father. "I let out this sound that I never made before or since," Phil Vetrano testified during the trial. "It was a wail. I screamed, 'My baby! My baby!'" The dad - who had regularly jogged with his daughter but was sidelined that day because of back pain - recounted to jurors how he worried that it wasn't safe for his daughter to run alone in the desolate area. "Don't worry, Daddy. 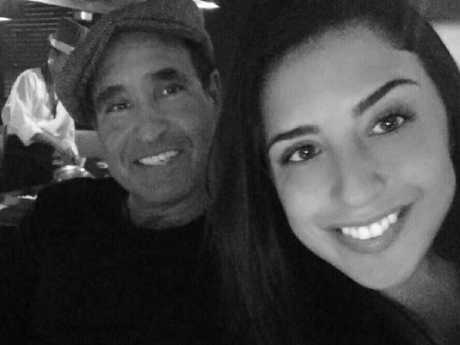 I'll be OK," his daughter told him, Mr Vetrano recalled. Defence lawyer Mr Moeller argued in his closing that Mr Vetrano tainted the crime scene when he arrived there an cradled his daughter's body after discovering her. "At that point, the crime scene became corrupt," he said. Mr Moeller also said prosecutors rushed to charge Lewis - and got a false confession out of him. "Eventually, he broke down. He knew what they wanted to hear, and that's what he did," Mr Moeller said of Lewis during the trial. "He told them what they wanted to hear."